and view your shopping cart, click here! To view a larger version of the cover, click on the image above. 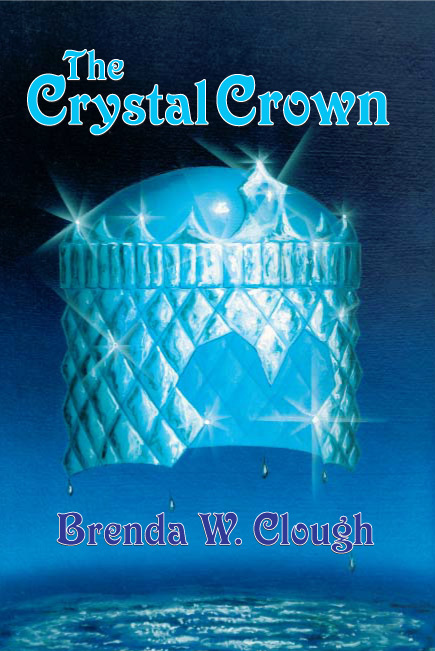 To view, download, or print out an Adobe Acrobat PDF file of the Introduction and Chapter One of THE CRYSTAL CROWN, click here. or go directly to the main page of our on-line web store.